Yesterday I went to my friend’s house for a StarCraft LAN party. I can’t remember the last time I played StarCraft, but it’s definitely been a decent number of years for all of us. I was never very good, but I had a general understanding of the game. Yesterday as we started, I had no idea what build orders unlocked what units. I definitely had to figure things out as I went a bit. Right in the middle? Okay, I’ll take that. The match lasted another 10 minutes or so after I was eliminated. In one memorable match, there were eight possible bases with seven of us playing, so only one location suitable for expansion. Each location was locked by water. One friend of mine doesn’t like to attack people for no reason, so there was lots of arguing about people coming over into his air space. It was pretty amusing, because he had his aerial troops amassed right at the dividing river. Eventually we realized that his troops were actually engaging first because they could reach across the river. It was amusing listening to him provoke attacks. 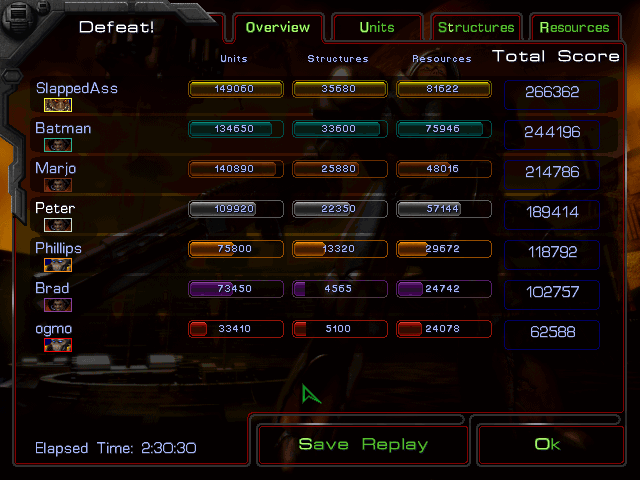 What’s more amusing is that his aerial units were all killed, and he used up all his resources. 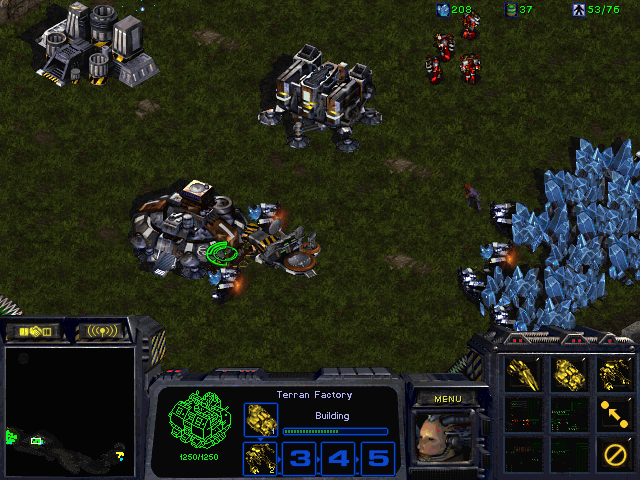 He was left with a base full of ground units and defenses that was locked by water. He was the last person eliminated because the game continued around him.